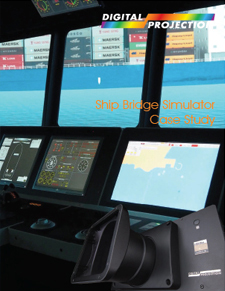 As the Singapore Maritime and Port Authority’s (SMPA) Integrated Ship’s Bridge Simulation Centre approached its tenth anniversary, it was headed towards the open water of a like-for-like lamped projection upgrade, until Digital Projection turned the tide with the launch of its stable solid-state laser phosphor light source projection technology, the HIGHlite Laser. 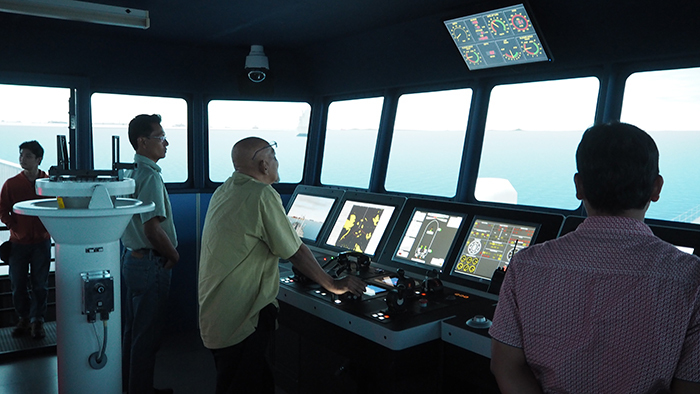 The SMPA is the sole provider of certification for piloting in Singapore waters. Every captain, first and second officer, indeed every seafarer needing a license to navigate through the Straits of Singapore must pass through the centre. Its two whole mission simulators, which provide both day and night training, are operational close to twelve hours per day, seven days per week to meet the continuing demand. 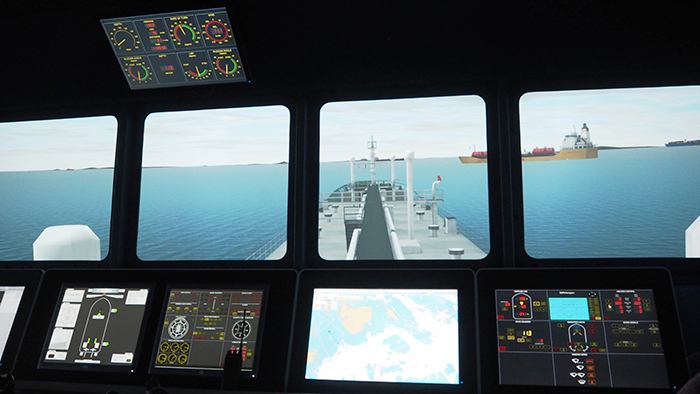 At the ten-year mark, not only was the projection system reaching its five-year lifespan, but KONGSBERG‘sbridge simulation software and physics engine was also due an upgrade to the latest technology: the Full Mission K-Sim Polaris Shiphandling Simulator. 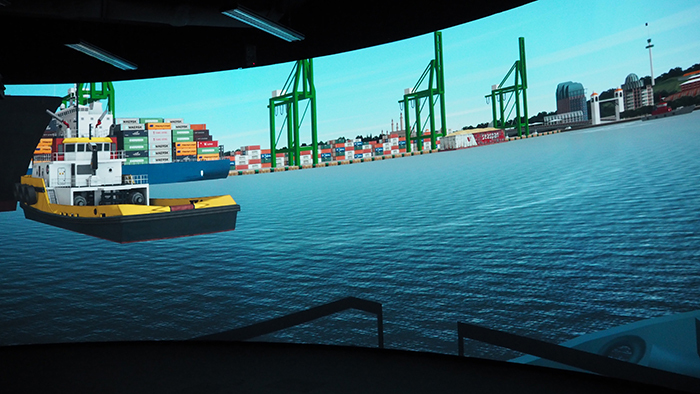 Consultation began three years ahead of the planned upgrade, with the Maritime Authority, in alliance with KONGSBERG, planning a smooth and timely replacement of its simulators. 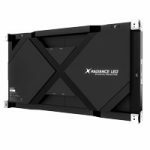 Originally, Digital Projection, alongside other projection manufacturers represented in the South East Asia region, quoted to directly upgrade the existing lamped technology. 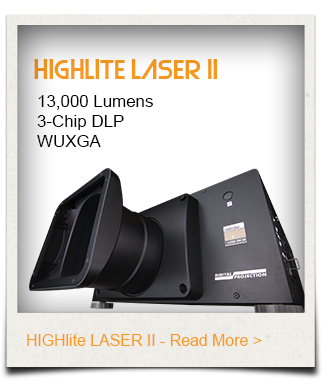 Just one year into that consultation period, Digital Projection led the way with the launch of a laser projection solution available in Wide format WUXGA. Digital Projection Asia project manager, Rico Sim approached the two companies in consultation with the news that blew all existing plans out of the water. He remembers, “When I explained the vast differences in technology, the MPA were convinced laser technology from Digital Projection was the way to go. Technologically and financially, the scope of the project was completely altered by Digital Projection’s newly launched technology. Digital Projection’s HIGHlite Laser projector produces incredible output of 11,000 lumens from a stable solid state laser phosphor light source, which crucially means there are no lamps to replace, thus removing not only the full and considerable cost of consumables over its life span, but also the underplayed costs associated with time and effort to recalibrate the edge-blending of each projector at every change. 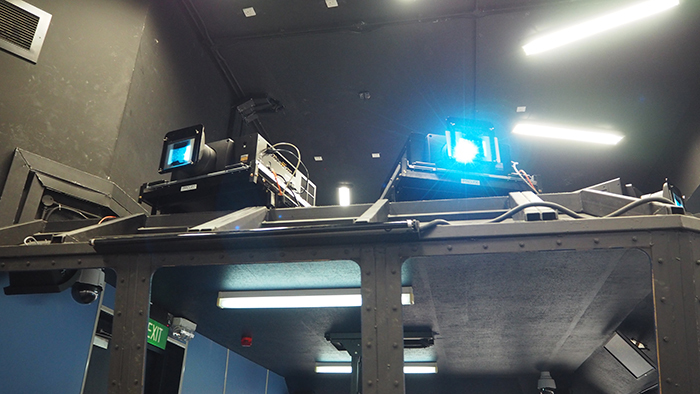 Digital Projection put forward a new proposal using a reduced quantity of projectors to obtain greater brightness and clarity than had previously achieved in the SMPA simulators. In the 360-degree simulator this manifested as a reduction from 12 projectors to ten, while the 240-degree simulator achieved the same projection output from seven projectors where previously ten had been necessary. 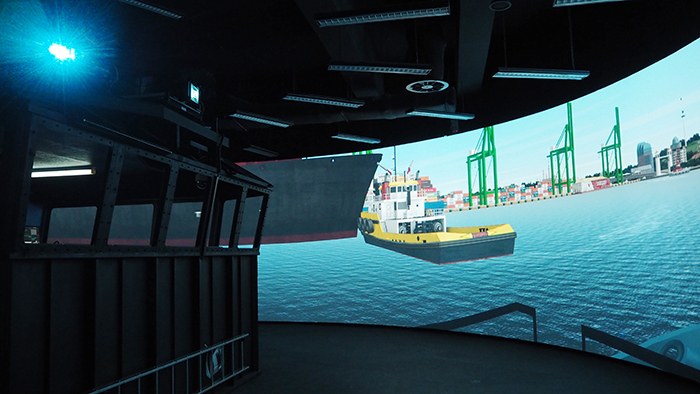 Teams from Digital Projection Asia and KONGSBERG Maritime Singapore, began work on the installation earlier in the year, dovetailing to secure an efficient fit out with minimum exposure to downtime for the Marine Port Authority. The end result is a true cooperation between two world leading companies to deliver the ultimate solution for the client. 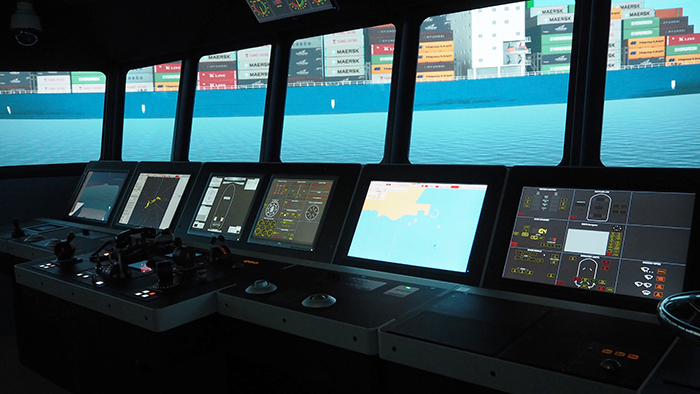 Operational from May of this year, the installation to commissioning took just one month with the full training remit of the MPA still maintained, Singapore Maritime Port Authority’s Ships’ Bridge Integrated Simulation Centre leads the region with technology that befits its status as the busiest and most used facility in South East Asia. 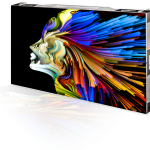 Digital Projection’s HIGHlite Laser projectors feature a full and comprehensive service warranty to cover their expected five-year life span. Similarly, the KONGSBERG Simulation engines include the coverage of a five, plus five-year warranty and long-term system support programme, in a project estimated in the region of 3.4 million Singapore Dollars (USD 2.52m). The success of the project has been such that it is to be replicated throughout the region with Digital Projection aligned closely with KONGSBERG to implement similar projects in South East Asia.